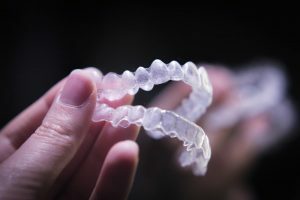 Invisalign: Do the Benefits Outweigh the Time and Cost of Braces? Misaligned and crooked teeth appear unattractive. However, they can also result in substantial difficulty when attempting to clean your teeth properly. 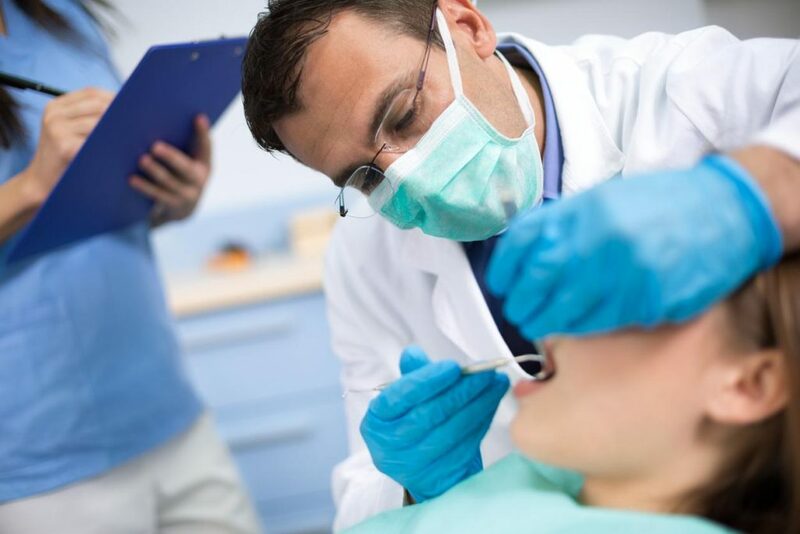 Improperly cleaned teeth may contract infection and gum disease that also called periodontal disease. This condition increases the risk of bone and gum damage, in addition to tooth loss. Not Satisfied with the Appearance of Your Teeth? 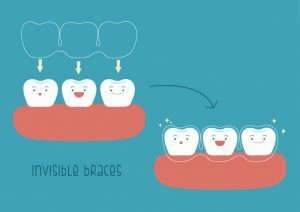 Invisalign Can Help! Not having a straight smile can lower your confidence and self-esteem when taking photos or speaking with your friends and family. 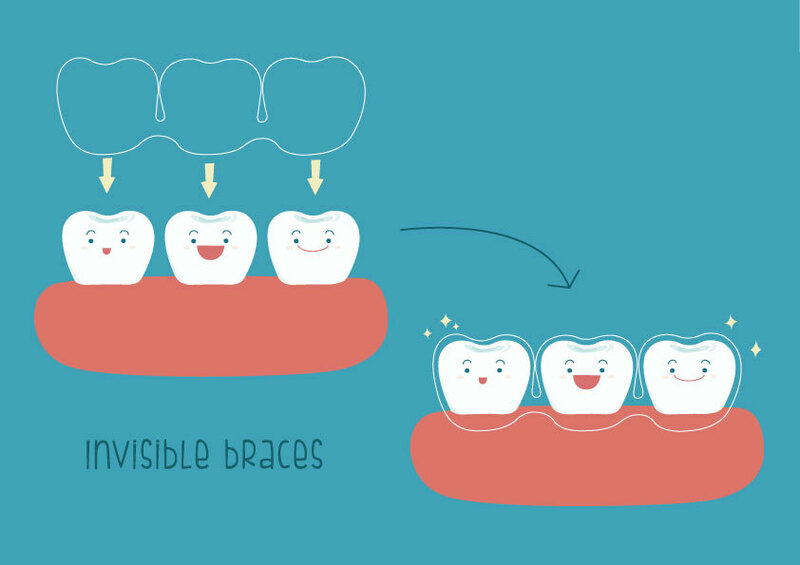 Similarly, also having braces to fix your smile can also be embarrassing and can sometimes even be painful. 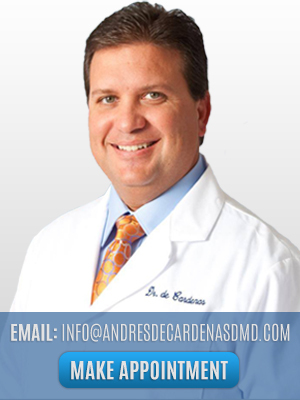 If you are looking for Teeth Straightening Options for yourself or a family member, the office of Dr. Andres de Cardenas has the best solution that is pain-free, and no one will even know that you are using. 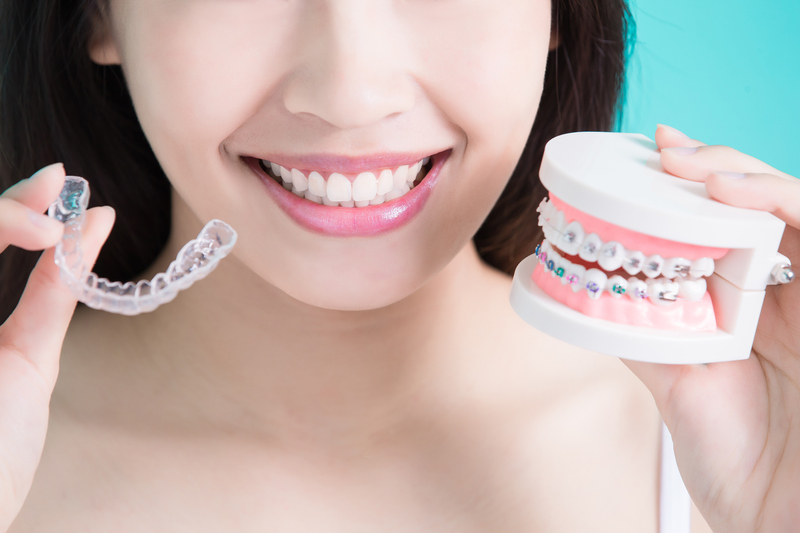 Our Invisalign treatment is easy to use and give you the smile you have always wanted. 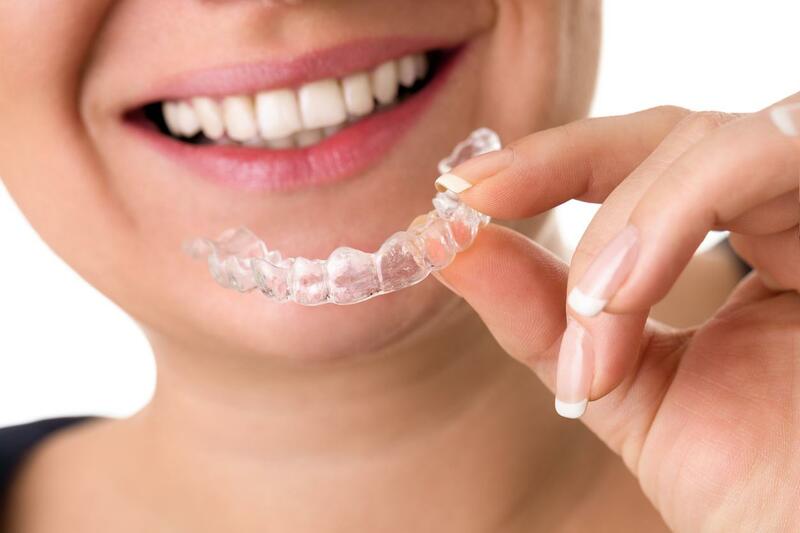 Find Out if Your a Good Candidate for Invisalign! 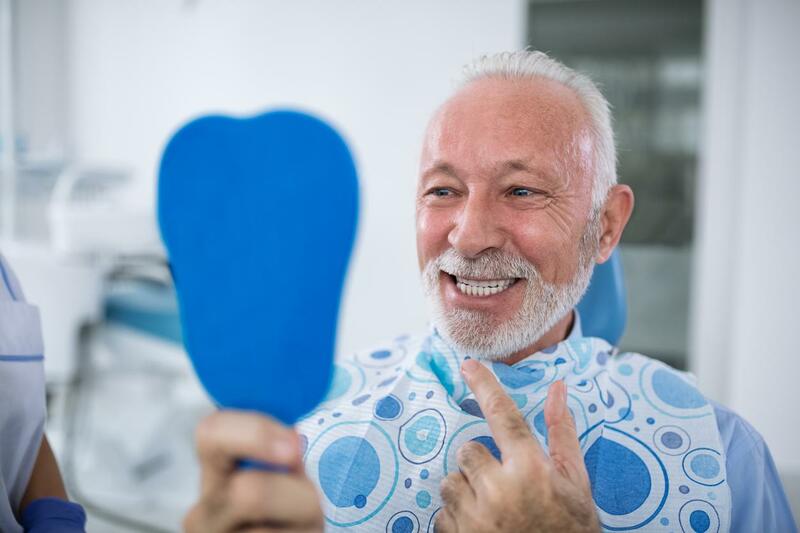 Dental patients visit an Invisalign Dentist in Kendall to have their teeth straightened. But you need to help the dentist to help you better. 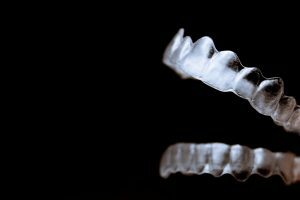 The final results of an Invisalign treatment not only depend on the skills and professional judgment of the dentist, but also on you.